How to organize a race with Weezevent? Running is in the air today ! This friendly and festive event popular with athletes (including occasional runners) requires substantive pre-race planning regarding its regis­tration module config­ur­ation. 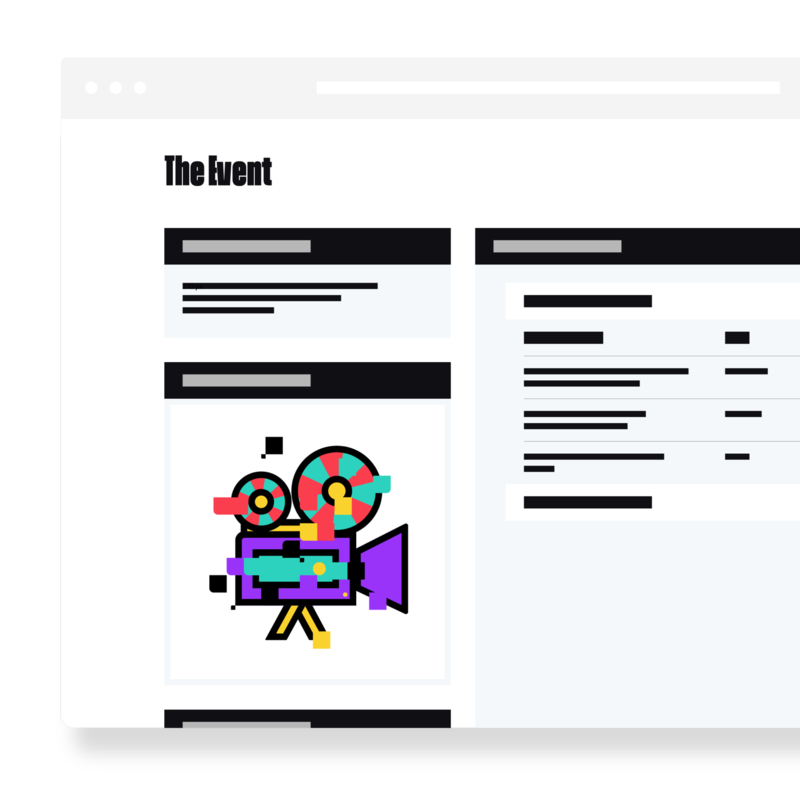 Any event organizer wishing to ensure an easy-to-use and powerful regis­tration platform knows how important this key step can be.  Weezevent supports you from start to finish in planning your event and makes life easier for you with a friendly and custom­izable solution. The first step is to create a Weezevent account and then you can start config­uring your event. - Management of ticket types: You will have to configure various ticket types that will be selected by the attendee (normal, child or discount rate, etc.). Moreover, a progressivity logic could be imple­mented in your ticket types according to the time frame and/or quant­ities. For example, a type of ticket will become available online only when another type will be sold out. - Manage the starting line: You could configure your race in a way to organize starts by wave. By setting up many ticket types classified in different categories you design a clear and compre­hensible regis­tration platform for attendees, who can choose their wave starts. - The race applic­ation form: Weezevent proposes a custom­izable form to learn everything about your parti­cipants! Besides personal info such as age, gender or home town, contact inform­ation, this tool will become a precious database because you can use it to ask additional details about your clients. Some races require a medical certi­ficate or a license to enroll. Via Weezevent, the attendee can download a supporting document (CNI, medical certi­ficate, license) that you can refer and moderate using our platform and finally confirm or not the regis­trant. Also, the parti­cipant can give emergency contact inform­ation. Finally, you could ask info about t-shirt size (goodies always very appre­ciated by runners). The config­ur­ation of your race applic­ation can be improved with charged services to be selected by the parti­cipant. You can offer a cancel­lation insurance or propose to book in advance a meal. Team management: we have imple­mented a new feature for team management. When regis­tering, the team leader gets a code that he distributes to his teammates in order to join their team and benefit together from price and race. 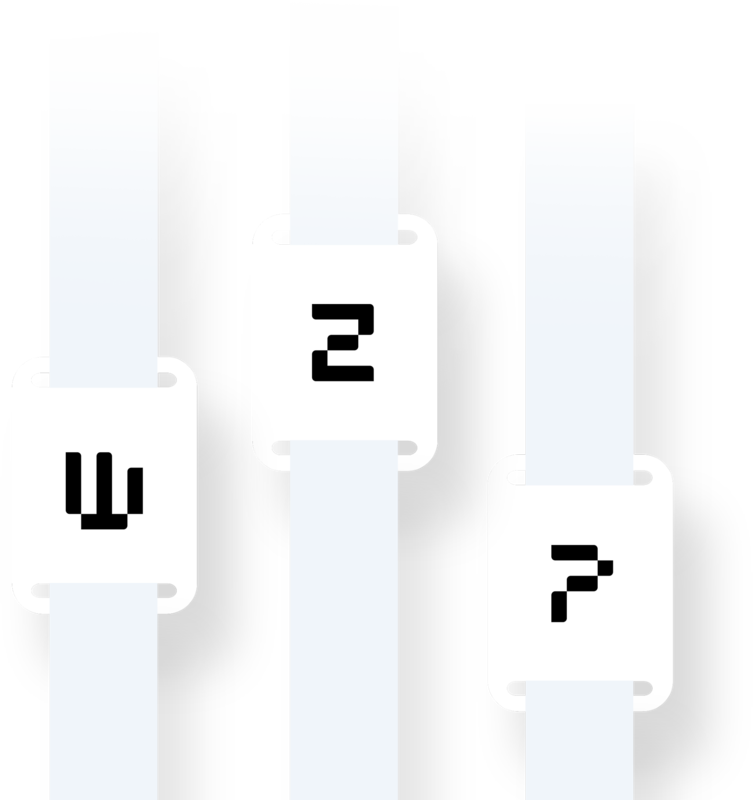 - What is the relation between Weezevent and your timekeeper ? From your Back Office, you have access to all the attendance lists. This database can be exported from a CSV (Excel) format file. It will then become easy to transmit all the required data to the timekeeper! - Subscribers’ list and off line regis­tration: Once registered, the attendee has access to the subscribers’ list directly on the regis­tration applic­ation. You will also take into account those who don’t want to register online and add them to your guest list. Then, all your parti­cipants will be included in a single list ! - The big day will take place soon? It’s time to configure your Access Control Lists to control your tickets. To configure them, log in to Weezevent Back Office, proceed to Access Control > Access Control List > Add. This is where you will determine which ticket(s) will be accepted during the access control, according to ticket types and starts. This tool becomes very efficient for wave starts. - Admission and control: On the D-Day, the admission control will be simple and quick. If you want to allocate bibs numbers to parti­cipants nothing easier: with our control scanners central­izing all the data, you will benefit from our pairing mode. This strange word simply means that a link between the e-ticket and the bib that you will have previ­ously printed, will be estab­lished. As a matter of fact, the e-ticket becomes a bib withdrawal order ! - Attendees’ admission allows real-time tracking of the number of race bibs being withdrawn. You can then create statistics on the level of attendance knowing at what time of the day athletes withdraw their bib. How useful this inform­ation can be when time comes to readjust the number of volun­teers to collect bibs. - A little advice: plan an “arbit­ration” desk. It must be equipped with an internet connection and a computer to have access to the guests list and check all the inform­ation. - You will have access to all your race statistics: the number of subscribers, the actual number of attendees, the number of bibs withdrawn … since a dashboard available through the Statistics tab from the Back Office. With this real-time (WiFi connection) intuitive and synchronized feature, Weezevent provides you with a simple and fast analysis. - More inter­esting option: the management of your attendance database. You can perform a detailed analyze on all your attendees. All the data collected in your applic­ation form are in the Excel file (CSV format). It becomes easy to retain your audience in posting results, photos of the event, and e-mail them about the next event you will organize. - Be there where your potential parti­cipants are! Fast and simple, integrate your online regis­tration module on Facebook, a fantastic way for you, event organizer, to be connected and get closer. Are you convinced ? Don’t hesitate anymore and test with no charge our online regis­tration solution ! A question ? Don’t hesitate to contact us by e-mail : contact@weezevent.com. Next article Restaurateurs, team up with Weezevent for online reservations!